Everyone’s been there. There’s really no tip-toeing around it. That awkward moment when you’re asked for your salary or your salary expectations. Do you tell the truth? Bump it up a bit? Give some long drawn out speech about your value, cost of living, fair market value and on and on? As recruiters it’s a question we ask very early on, not because we’re nosey but because if we don’t know what realm you’re in compensation wise, we could be severely wasting everyone’s time. When you think about it, should it really be an awkward conversation? This is a salary that you accepted to work for, you made the decision at that time (for whatever reason) that this salary was acceptable, so why would it not be an acceptable salary to tell someone who is helping you find a new role? · You don’t feel you’re being paid what you’re worth and you’re hoping your next role will bring you up to the salary range you’d like to be in. · You accepted a salary that was a huge step back previously because you needed a job and this one came along first. Whatever the cause of your hesitation the conversation needs to be had, because it’s likely that you won’t be able to move ahead with anyone without having it. So here are some tips on how to deal with it so that both parties come out feeling that they have communicated the information that they need. · Don’t lie. You’re likely not making that much more or that much less than any of your contemporaries in similar roles and companies. As recruiters we’re working with a large volume of candidates, so we’ll know if you’re way off, and then we will feel unsafe presenting you because we’re worried about your honesty. Don’t lie. · Trust us. Trust is a two way street in the recruiting game, each person is relying on the values and morals of the other. When you come to us and chose to work with us you’re saying “I trust you” and when we put you in front of our clients, essentially putting our reputation on the line, we are saying “we trust you”. Whatever you say and however you say it, be honest and be concise. We’re here to help you and our clients make the right match and find a role that makes you happy to go into every day, part of that includes compensation, so we’ll just have to get over that awkward moment. "Baycrest is the global leader in developing and providing innovations in aging and brain health." 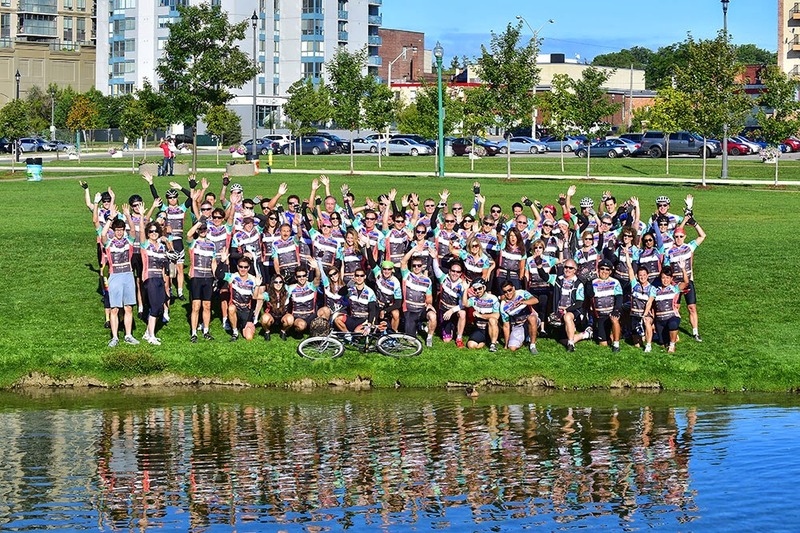 On a warm Sunday this past September, nearly 80 cyclists began a 100km journey from the Baycrest Foundation headquarters in north Toronto to Barrie, all in support of older adult cognitive health. Now in its 19th year, the Barrie to Baycrest ride has raised over $10 million dollars, with a remarkable $425,000 raised this year alone. Baycrest combines a comprehensive aging-patient care system, with dedicated cognitive neuroscience research, and global knowledge, to work towards the mission of improving the quality of life for older adults. 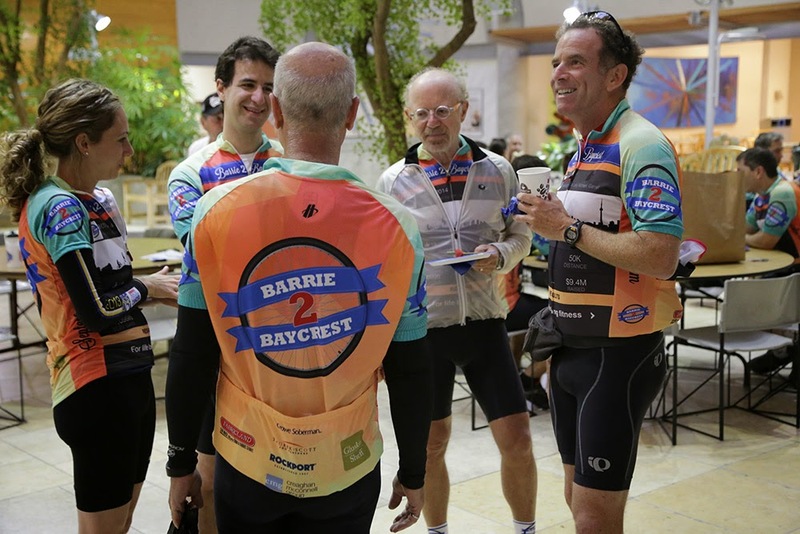 Thorek/Scott & Partners are proud supporters of the Barrie to Baycrest Ride, and Baycrest Foundation.